I had an amazing trip this summer to Hawai'i. I spent most of my time on Kaua'i enjoying the incredible weather and scenery. I also saw 45 species of birds, including 32 lifers! 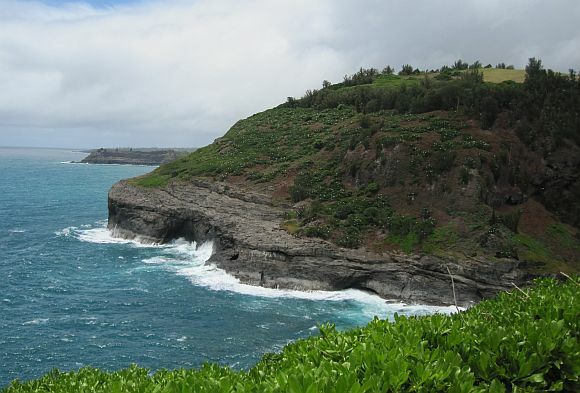 One of my favorite places was Kilauea Point National Wildlife Refuge. 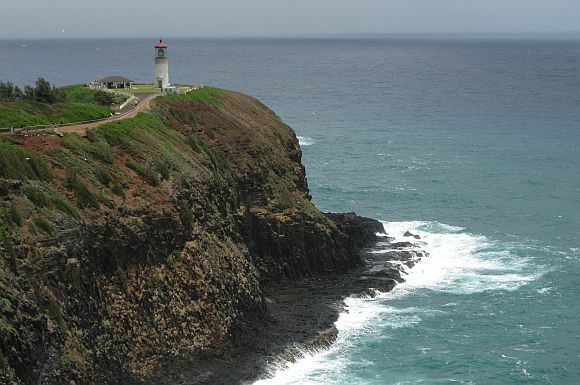 It is located at the northernmost point of the inhabited Hawaiian Islands, where a lighthouse was built in 1912. 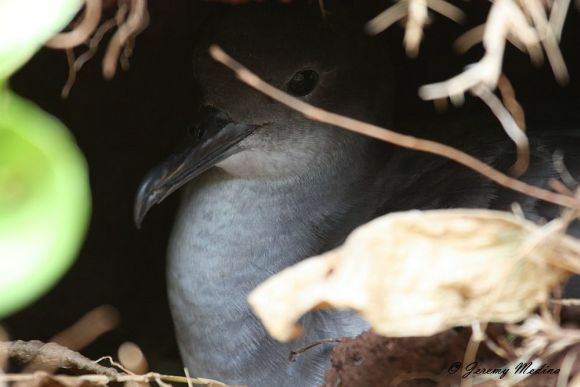 Wedge-tailed Shearwaters nest in burrows all along the north shore. 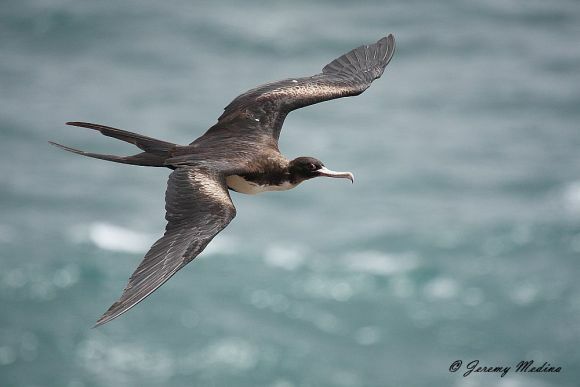 They spend the winter at sea, going as far as the Gulf of Panama, and return to Hawai'i in the spring to breed. Signs like this can be found in the area. While enjoying the birds, Gaby called me over to an occupied burrow along the edge of the path to the lighthouse. I was told there are between 10,000 and 20,000 nesting pairs on the refuge. I learned that sometimes they lay their eggs wherever they please. They're not the only ones that nest here. Over 2,000 pairs of Red-footed Boobies dotted the hillside. 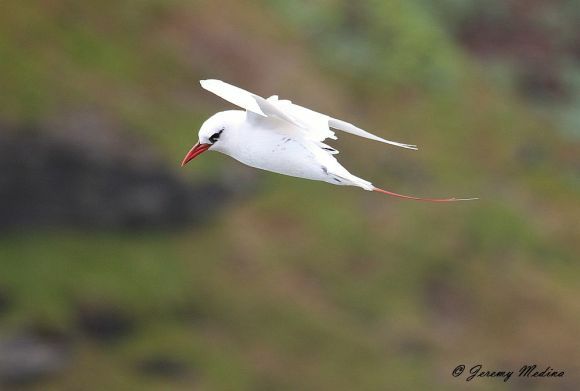 Red-tailed Tropicbirds also nest on the cliffs and can be seen performing spectacular aerial displays. 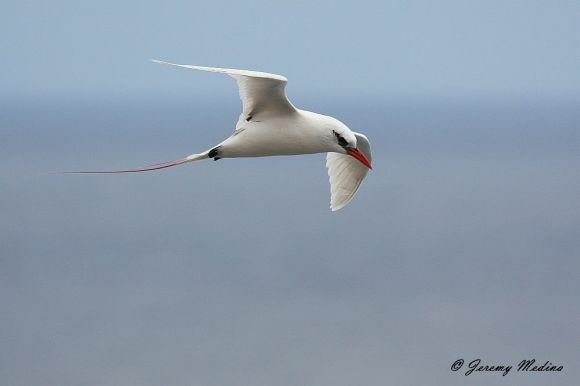 The Red-tailed Tropicbirds were more abundant on the refuge, but White-tailed Tropicbirds were more common elsewhere on the island. They were usually seen from a far distance. Here's one that came close to the lighthouse. 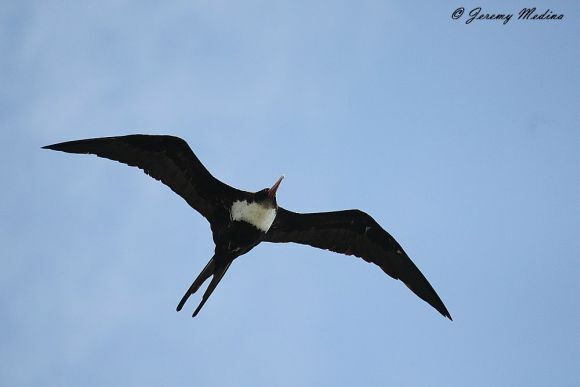 The bullies of the refuge are the Great Frigatebirds. Their Hawaiian name, 'Iwa, means "thief" because they often force other birds to drop their catch. They roost near the point, but no nesting has been documented. My favorite bird of the refuge was the Laysan Albatross. As this one zoomed passed with its six-foot wingspan, I was barely able to fit it in the frame. They are truly amazing to watch cut through the sky with ease. 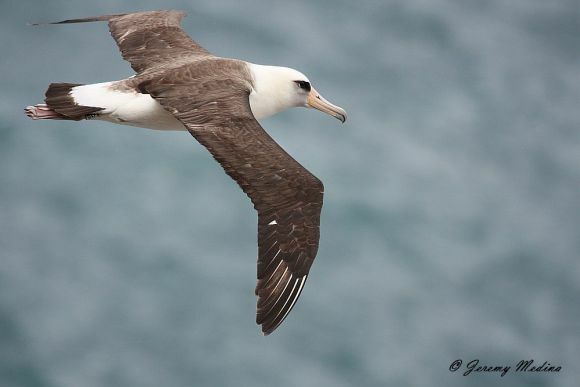 These albatross are known to have a long lifespan. The oldest wild bird in history is a female Laysan Albatross named Wisdom. 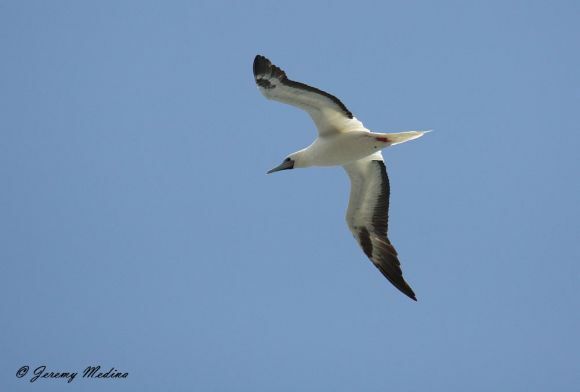 According to banding records from nearby Midway Atoll, Wisdom is at least 61 years old! Even more amazing, this past February, she successfully hatched another chick! 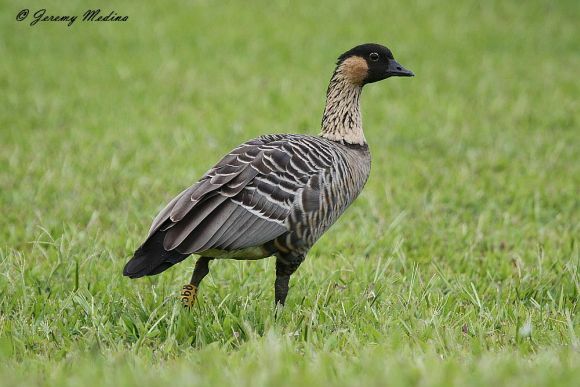 No visit to the refuge would be complete without seeing the state bird, the Hawaiian Goose. In 1951 after years of excessive hunting and collecting of their eggs, it was estimated that only 30 birds remained in the wild. In 1991 a small population was reintroduced at the refuge. The U.S. Fish and Wildlife Service estimate today's numbers at 1,700. They are federally protected under the Endangered Species Act. Unfortunately, they are very vulnerable to predators like rats, dogs, cats, and mongooses. It was thought that Kaua'i was the only island in the chain that was mongoose-free. But this past May one was trapped at the Marriott Kaua'i Lagoons. Mongoose can have devastating effects on turtles and ground-nesting birds like the Nene. 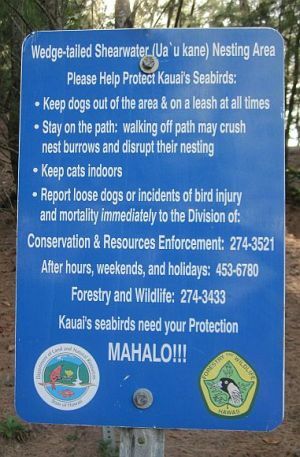 The Kauai Invasive Species Committee and the USDA Wildlife Services are doing everything they can to make sure this doesn't happen. Fantastic birds Jeremy! I wish I had been a better birder during my visit to Hawaii. Your reports always have a way of capturing the reader and conveying the excitement. Well done! Jeremy, your post is wonderful and the birds are amazing. Like Robert, your post made me wish I had paid more attention to birds when I was in Hawaii. I have never been to Hawaii and this terrific post makes me want to schedule a trip today. Congratulations on the 32 lifers! 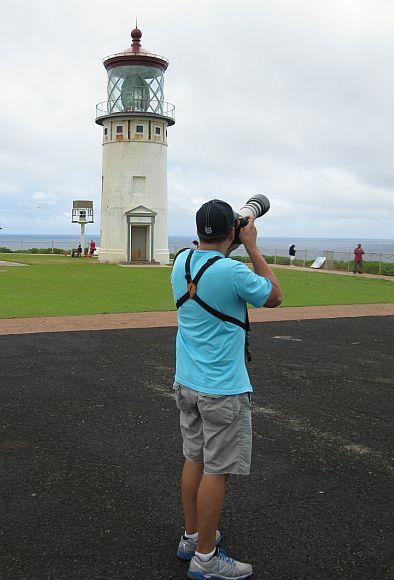 So many beautiful birds seen at Kilauea Point National Wildlife Refuge. Your photographs are fabulous! 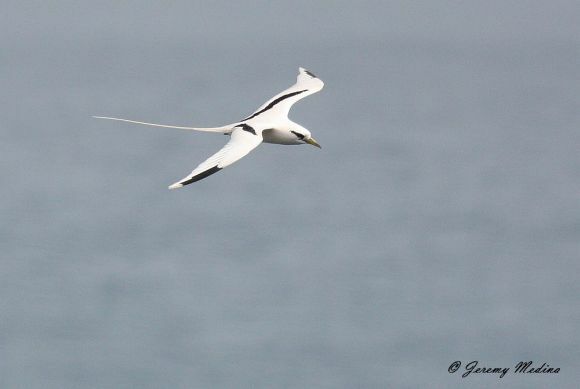 Wonderful birds and incredible shots Jeremy. I'm worried for you thought. 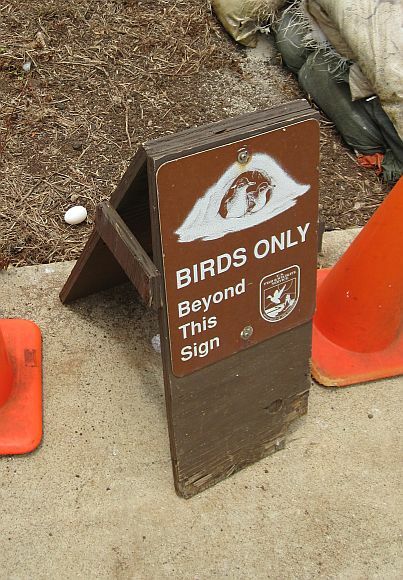 Will you find satisfaction ever again while birding in the continental U.S????? Thanks all, I was definitely spoiled by the birds, weather, and scenery! Would love to visit there sometime. 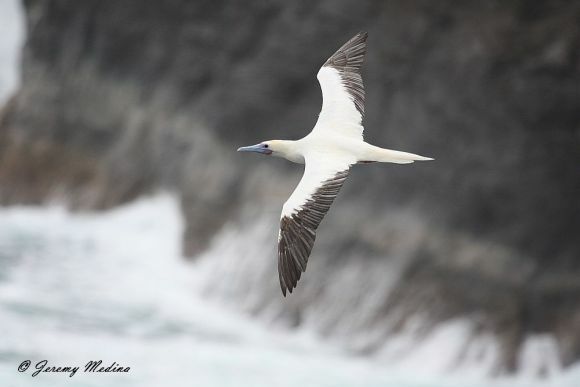 Magnificent shots the Tropibirds, the Frigatebird, the Albatross....! What a wonderful place is this,thanks for sharing about it and i am sure the wildlife over there will be too beautiful over there.